EDAP TMS SA, today announced the signature of a contract for the installation of Ablatherm Robotic HIFU at the renowned Duke University Hospital located in Durham, North Carolina. Marc Oczachowski, EDAP TMS Chief Executive Officer, said: "The signature of this contract with the prestigious Duke University Hospital is a big accomplishment and great news for EDAP. Dr Cary Robertson and Duke University Hospital were involved with EDAP as a primary investigator site for our PMA. We are extremely pleased and proud to count them among our Ablatherm Robotic HIFU users and use our state of the art HIFU technology on a routine basis. Also this is another milestone in the growing adoption of our HIFU device among leading physicians in the urology space." 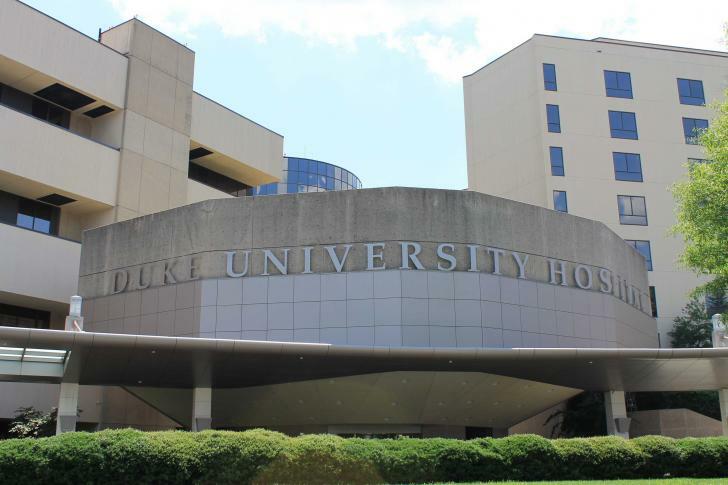 Duke University Hospital in Durham, North Carolina, is consistently recognized by leading publications such U.S. News & World Report and TIME as one of the world's leading healthcare institutions. Point: Is HIFU for low-risk prostate Ca ready for prime time? They may have cancer. But they’ll be at the starting line.